Pardon the dust! We’re still under construction for the moment. Here’s what we want to do in a nutshell. 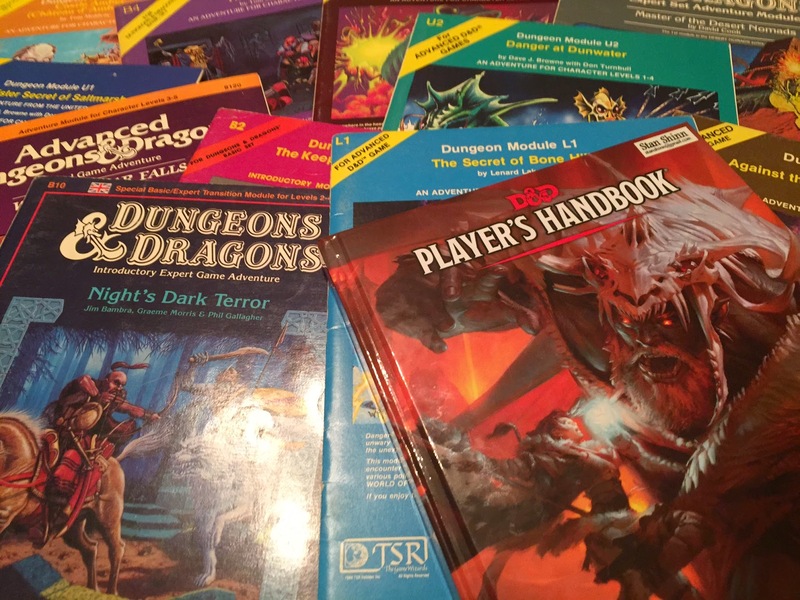 We’ll provide free conversion tools and standards for you to create early edition conversions of classic D&D modules. We don’t make money off of conversions you sell yourself; you keep all the profits! 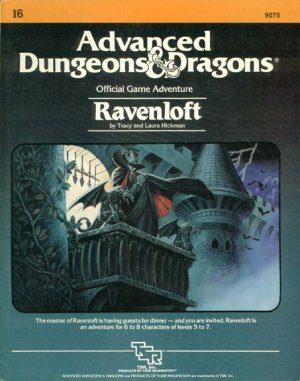 Our first adventure conversion is ‘B4 The Lost Temple’. 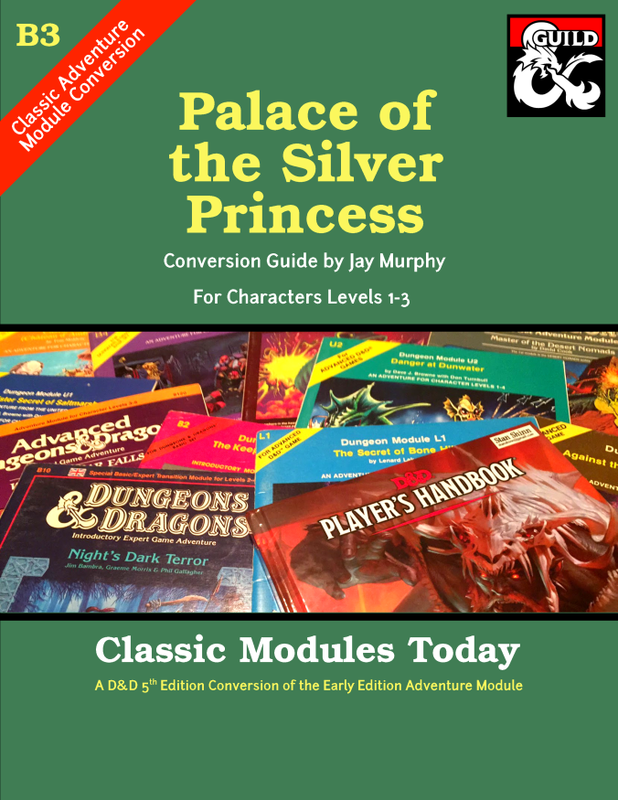 When you download this from the DMs Guild you’ll also get the source files to create your own products. It’s a pay-what-you-want product, suggested price of $3.99, but you can get it for $0.00 if you prefer. If you can do the interior content, we can help you with the cover. Contact us at stanshinn@gmail.com and let use know you want to create a conversion. We’ll announce that this conversion is in the works and you get ‘dibs’ on the conversion for 6 weeks. If you don’t finish the conversion after that time we’ll re-release the module as available for others to convert. Download our free Dungeonesque Early Edition converter (coming soon). 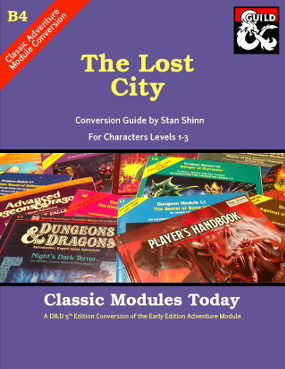 Download the template conversion of ‘B4: The Lost City’ from DMs Guild.com (coming soon). In the days ahead we’ll be standardizing the conversion guide format based on feedback from the community. Conversions should follow this format so that we create a consistently between products, even though the products are owned by different people. 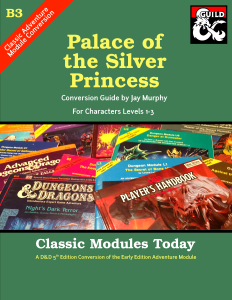 You then put it up for sale on www.dmsguild.com under the name ‘Classic Modules Today: <Module Number><Module Name>’, for example ‘Classic Modules Today: B4 The Lost City’.